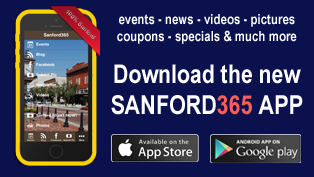 If you’ve been to Downtown Sanford any time in the last year (and we hope you have!) 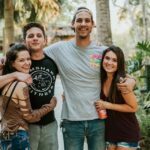 you may have wondered how we ended up with two open breweries (Wop’s Hops and Sanford Brewing Company), three slated to open, and a half dozen quality craft beer venues, each with a unique concept or twist, just blocks from each other. 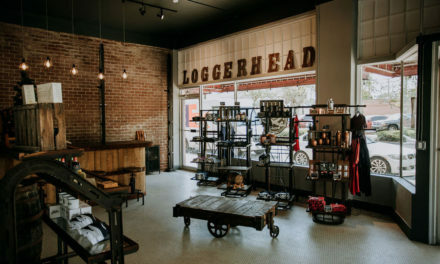 You may also have wondered how the prominence of craft beer in the Sanford hospitality scene meshes with our residents’ desire to preserve the town’s architecture and historic significance. 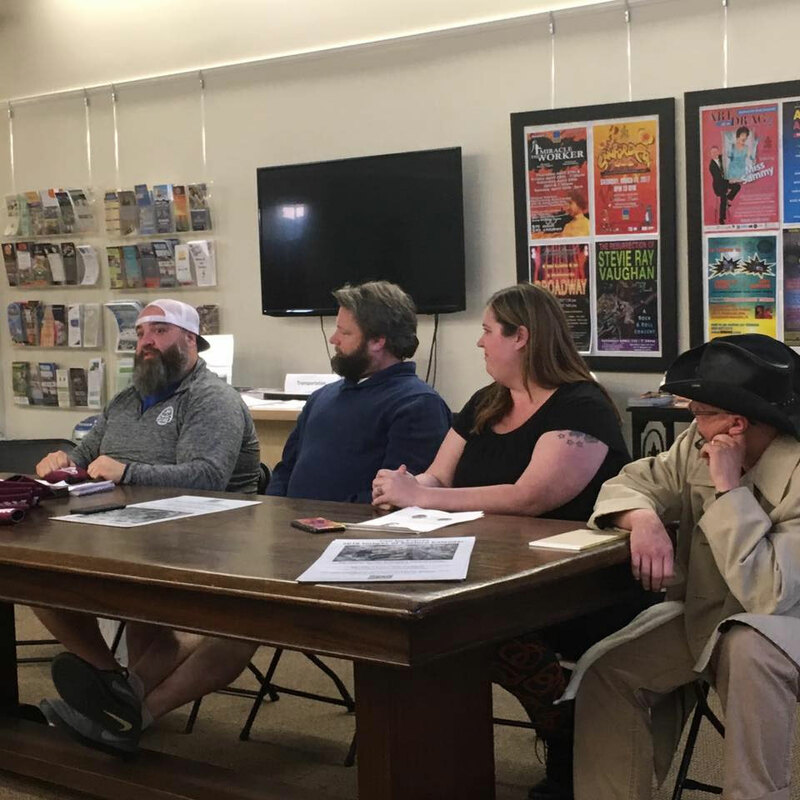 The Sanford Historic Trust sought some insight into this question a few weeks ago with their discussion panel entitled “Bars, and Brews, and Craft Beer: How the Downtown Entertainment District Enhances Sanford’s Historic Relevance“. The Trust, a group of citizens with an interest in Sanford’s Historic District, regularly invites speakers to keep its members current on the happenings in the world of historic preservation, but this event was a little different. “We were spitballing ideas for people to come in and speak, and I threw beer out there, half joking,” said Zach Waters, newly minted Vice President of the Trust. As it turns out, the rest of the board was really interested in the relationship between Sanford’s burgeoning craft beer scene and its beautiful historic assets. To explore the intersection of two seemingly disparate concepts, the Trust invited a panel of experts that any patron of our local beer venues or visitor of our various fests will recognize, a who’s who of Sanford Beer Royalty: Paul Williams of West End Trading Company and Celery City, Christina Hollerbach of Hollerbach’s Willow Tree Cafe, Gary Holmes of the Sanford Homebrew Shop, and Mike Smith of the Imperial. Each panelist shared their personal take on the craft beer industry in Downtown Sanford, a scene that in recent years has skyrocketed. 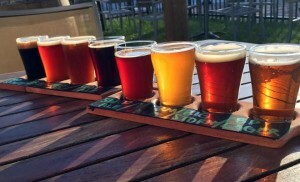 Downtown Sanford currently boasts several craft or specialty beer and cocktail venues, including two operational breweries, which produce original beers, right here in town. 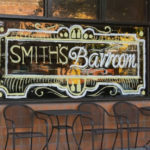 On any given evening, one can find crowds of locals in these small businesses playing bingo or trivia, hosting casual birthday parties or anniversaries, or just grabbing a round before dinner. All four panelists experienced a little trepidation about this talk. 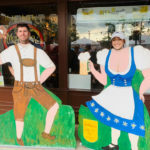 How exactly would the Historic Trust, arguably the town’s staunchest supporters of preserving and maintaining historic character, react to this group of beer-loving owner-operators who are changing Sanford more and more each year? By all accounts…really, really well! Paul Williams, who spoke to the group about capitalizing on trends in the craft brewing scene and how he’s implementing those ideas at the West End and Celery City Craft, said that he enjoyed meeting people face-to-face who are emotionally invested in Sanford’s growth, but not active participants in the craft beer scene. Christina Hollerbach, after connecting the Millennial generation’s love for historic areas and unique experiences with the success of Sanford’s hospitality scene in her speech, said that she noticed a “resounding ‘aha’ moment” for many people in the audience. 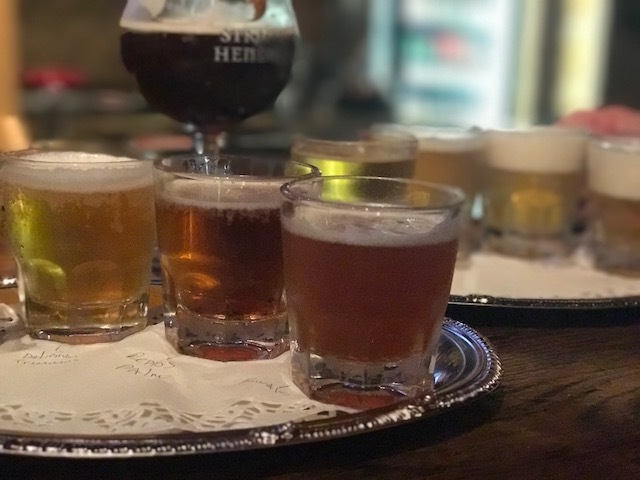 Gary Holmes, who, along with business partner Aaron Libera, has mentored hundreds of brewers in Central Florida, including some at Sanford’s two current breweries, said there was a notable shift in the atmosphere during the tasting. 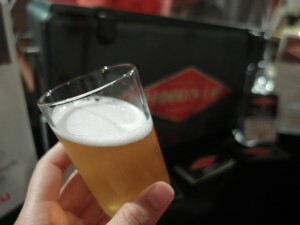 Non-believers often poke fun at beer-lovers for their use of special terms to describe their favorite brews, but Holmes believes strongly that applying a special vocabulary to beer tasting helps people express what they are experiencing, and also to narrow down what it is they like or dislike about each beer. Christina Hollerbach agrees. “It’s just like wine. 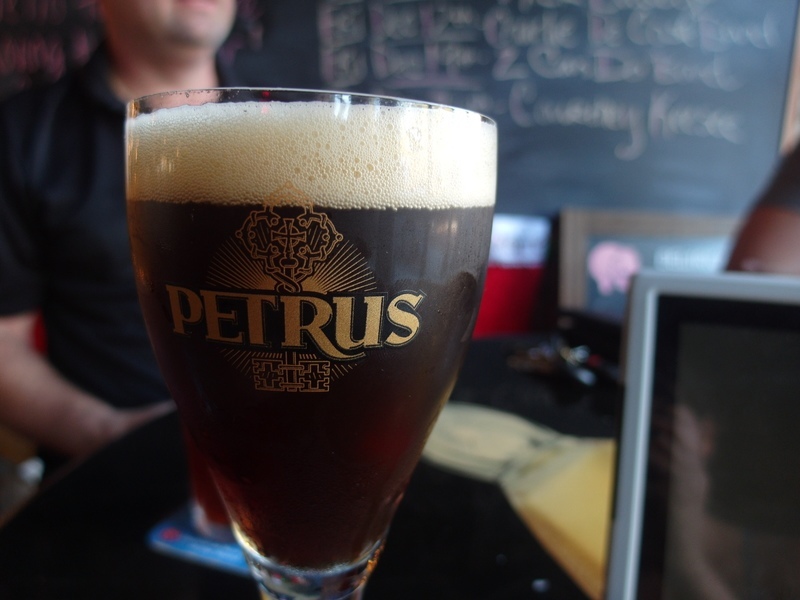 People need those buzzwords to interact socially over what they’re tasting,” she said. 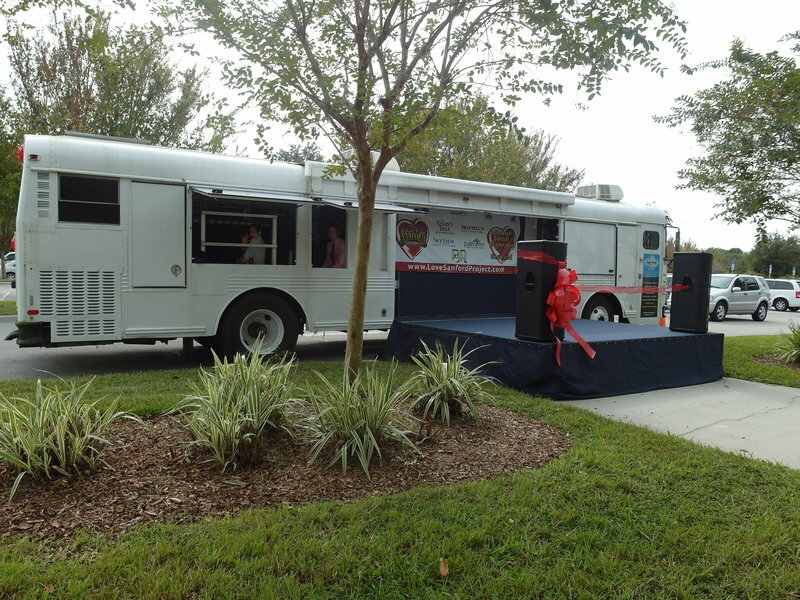 The panel also got to bust a few myths about the future of their industry in Sanford. 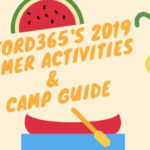 “With no real previous preparation, we were all prepared in some way to address the ‘too many bars’ mantra that we all have been hearing for years,” Mike Smith said. 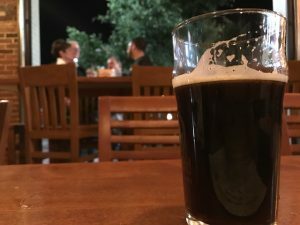 The panelists argue that the more craft beer venues exist, the more supportive the hospitality community becomes, and the more of a draw Sanford will become for serious beer enthusiasts and brewers. 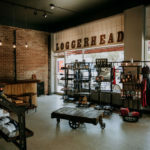 Hollerbach pointed out that because they all work so closely and are supportive of each other, you won’t find too many bars carrying redundant items or another business’ specialty items. 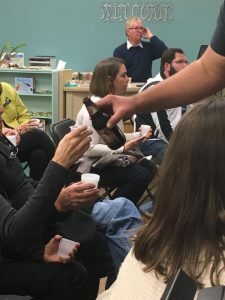 Nothing could better exemplify the synergy in the Sanford beer community than the way the panel communicated on the night of Historic Trust meeting. The panelists loved sharing this with the Trust audience, who reacted very positively to the speeches and Q&A. Leon Konieczny, current president of the Historic Trust, said that one of his biggest takeaways from the experience was that the craft beer industry in Sanford could possibly lead to the expansion of other industries in town. Zach Waters was pleased that the Trust and the panel hit it off so well, and that each panelist’s commitment to the Sanford community seemed to impress the audience. “They really proved how invested they are,” he said. 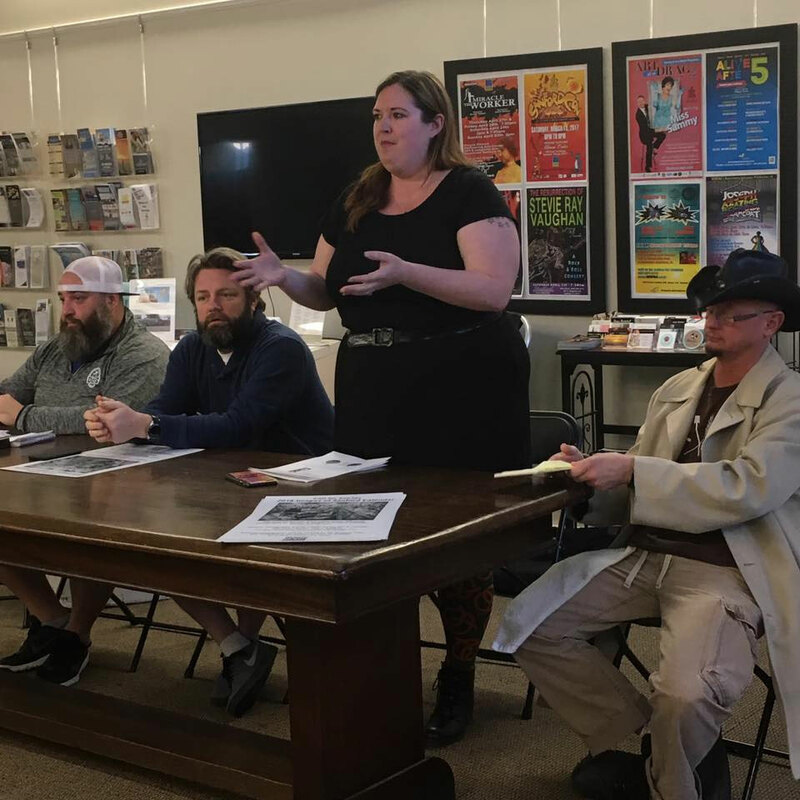 Christina Hollerbach hopes that meetings like this will encourage more people to connect with the business owners, and that the presence of two City officials at the meeting is a good sign that their message will carry. Paul Williams admitted to feeling a little relief after speaking to several Trust members after the meeting. 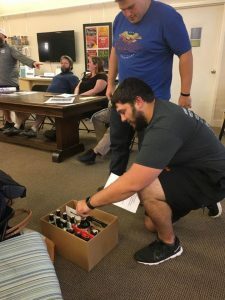 The members expressed gratitude for the panel’s insight, and Williams predicts that while they may not quite be supporters of the beer scene in Sanford, they will definitely not be opponents. Luckily, so do the rest of us. Sumalee is a single gal living, working, and playing in Historic Downtown Sanford. 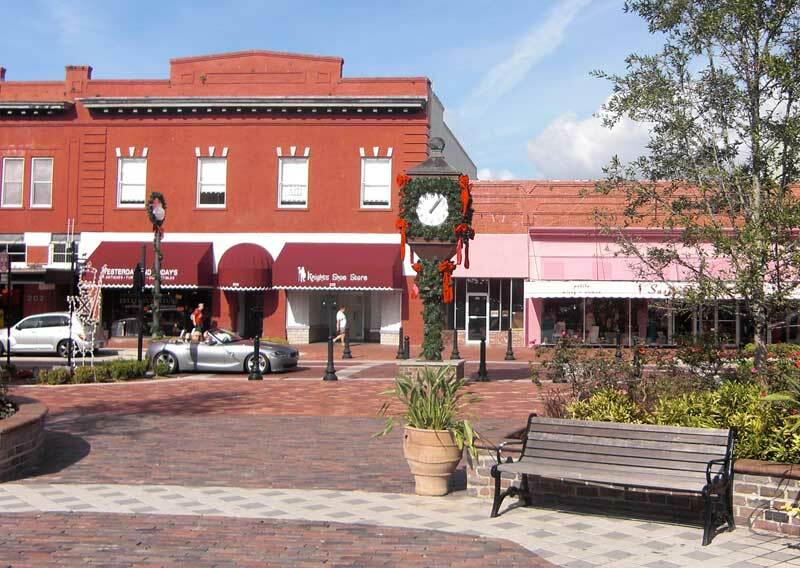 Growing up in the heart of the commercial district fed her passion for small town life, and today, Sumalee spends as much time exploring Sanford's possibilities as she does eating, drinking, working, and sleeping. 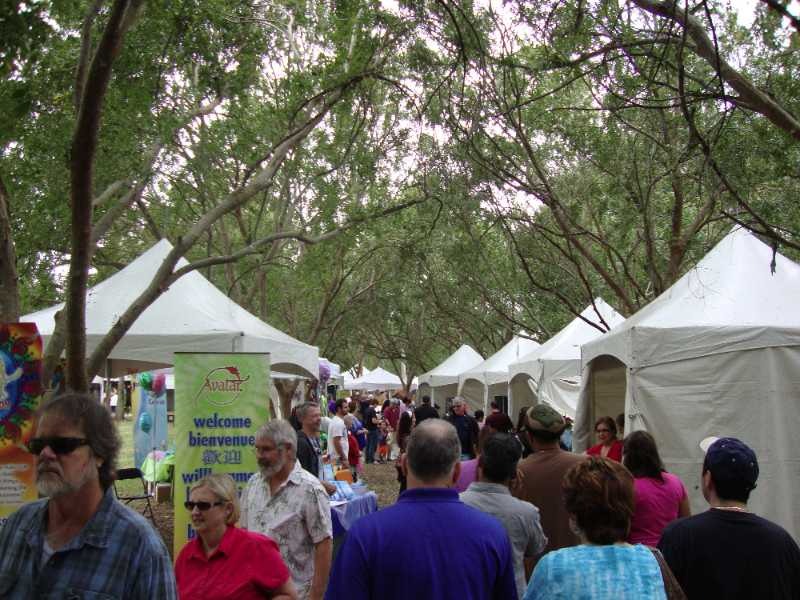 She writes about her personal Sanford adventures on her blog, Sanford-Centric. Giving hope to those in Nicaragua from right here in Sanford! It’s very true, 5 years ago this could not have worked. 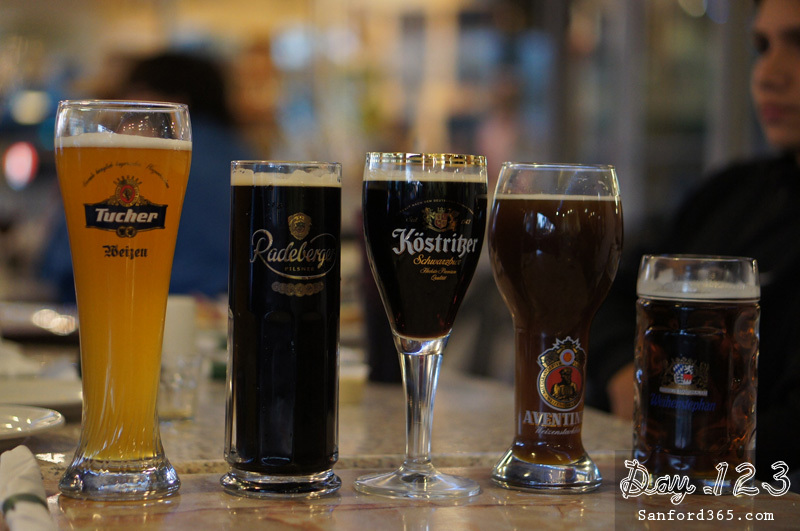 The “beer court” collaboration works because of the high quality standards and diversity of knowledge among the respective proveyer creates a range of choices that extends beyond what a single night can properly enjoy. As a group you’ve crafted a successful recipe. Congrats and cheers to your evoluion. 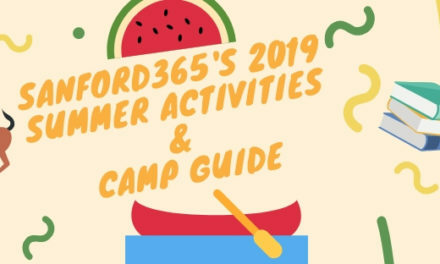 May it be profitable and enriching for Sanford and patrons alike.